Finding out how much energy your home requires and coming up with home improvement to lower that requirement are behind adopting a whole-house approach in energy efficiency. Starting off with an energy assessment of your home, here is how the California Energy Consultant Service can help you consume energy more responsibly. There are many ways to figure how you may be wasting energy at home. Some of the more common ones include heavy dependence on artificial lighting and HVAC all year round. Some signs, such as having drafty rooms, fluctuating indoor temperatures, mold growth and moisture damage all point to possible energy wastage as well. Our California Energy Consultant Service team, as part of the Home Performance with ENERGY STAR® program, can conduct an energy and home performance assessment. We can help you determine how energy is utilized in your home and how much of it you can save. We start by going through a year’s worth of energy bills to see when you consume the most energy and the least. We then make recommendations for energy-use reduction throughout any season. The design of your home plays a large part in how you consume energy. For instance, some of our recommendations may include lessening artificial lighting by installing better windows. The right type of window can help make your home brighter by allowing more natural light in while keeping the heat out at the same time. It can also contribute to regulating indoor temperatures, lessening the need for heating and cooling as a result. To learn more about the whole-house approach and how your home can benefit from it, reach out to our team at California Energy Consultant Service. 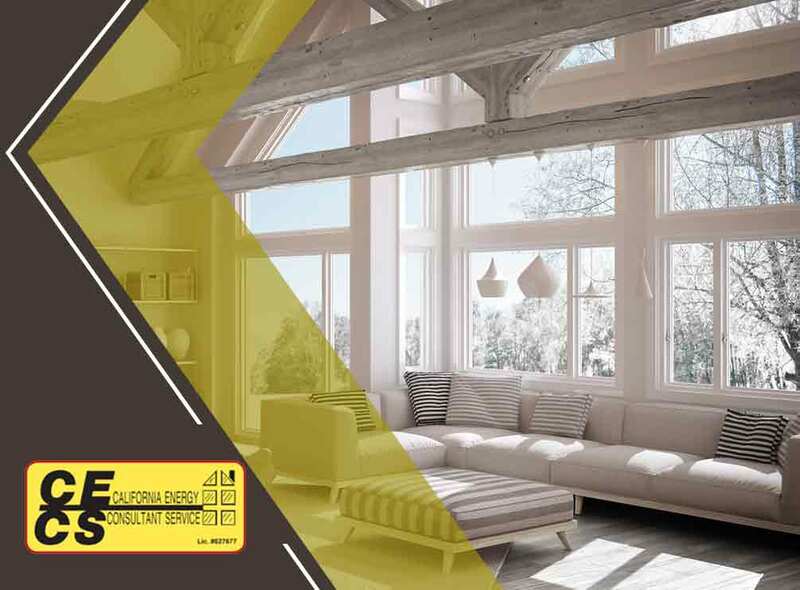 We are a window replacement contractor that specializes in improving energy efficiency in homes as well. Give us a call at (916) 239-7779. We offer free in-home consultations for homeowners located in Rancho Cordova and Sacramento, CA.